MGB ROADSTER 1974 4,800miles SINCE R BUILD. 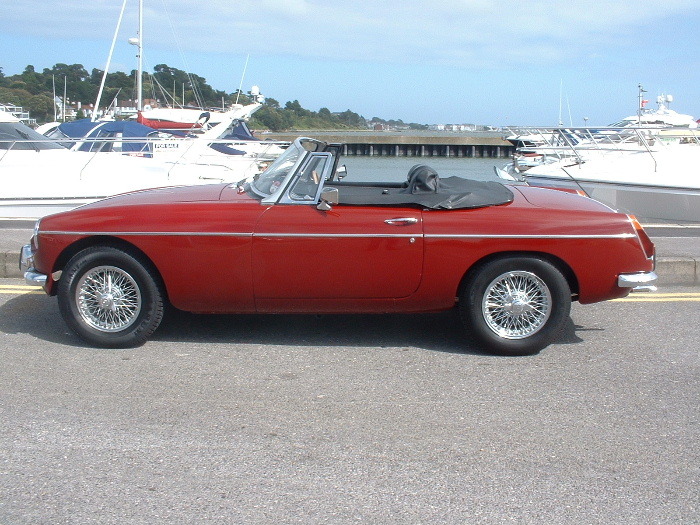 MG ROADSTER, Manual 4 speed, 1974, 4,800 miles, Damask Red. Black interior trim,Chrome Wires/Knock-offs,Stainless Steel Exhaust System,Oil Cooler,Hi-Fi,Tonneau Cover,New Hood,Heritage Certificate,This car underwent a total rebuild at a cost of in excess of £13,000 by Renowned MG Specialist Roger Taylor (Photo Restoration File included).The car can only be described as exceptional and is sold 'Turnkey'for endless summer fun or to show and she has covered only 4,800 miles since rebuild.